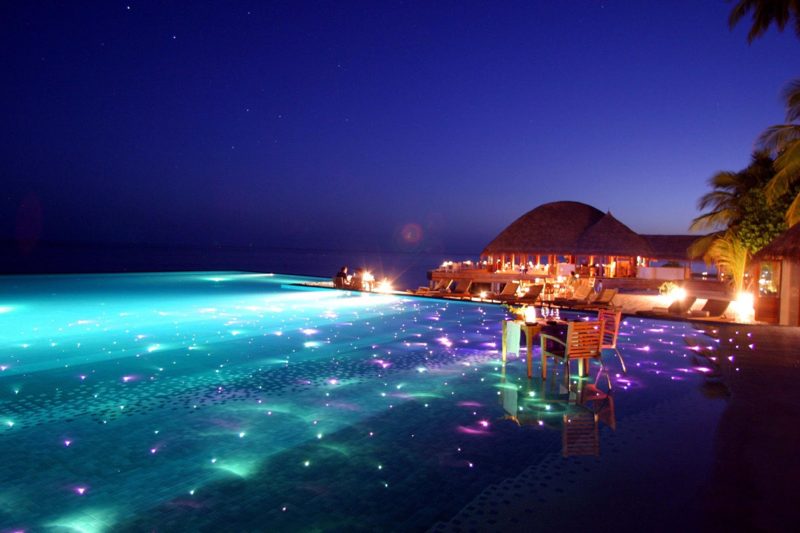 15 Breathtaking Pools That You Would Want To Dive Into Right Away! 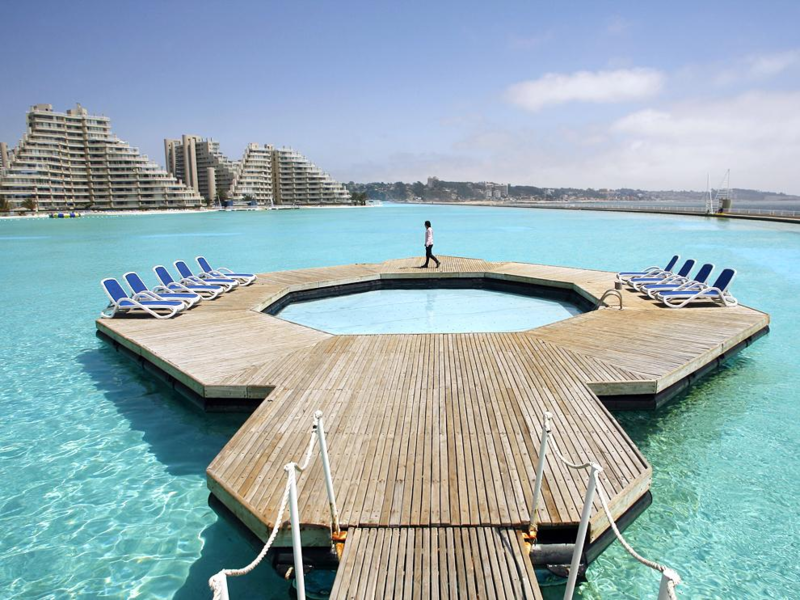 This oceanfront resort holds the current Gunnies World Record as the World’s largest crystalline water pool with an extension of more than one kilometer in length, eight hectares and 250 million liters of water. With the transparent and intense turquoise color of tropical seas, the temperature of the water is maintained to comfort and relax you in every season that you may visit. With three private beaches, indoor and outdoor pools as well as private pools, this exclusive upscale hotel located in a coastal town, will give an air of elegance and measure your bathe in water not only as pleasurable but will also force you to splash around and be drenched in the crystal water and satisfy your aqua cravings. Offering three swimming pools, this resort in Ibiza is suspended 180 meters in the air at the top of a cliff. 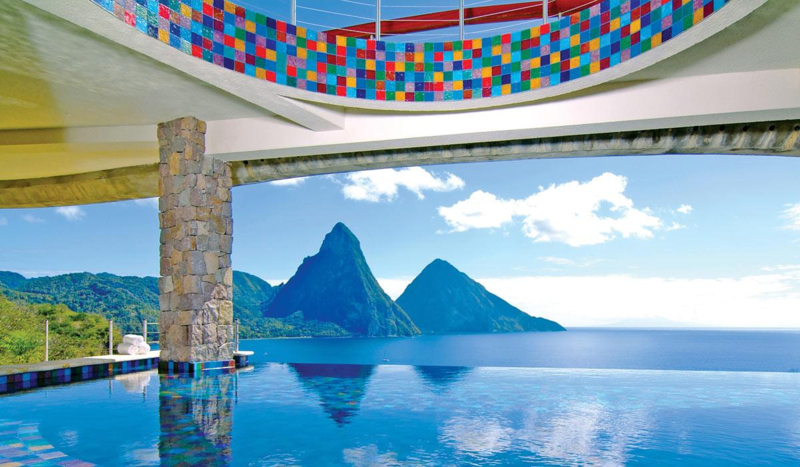 The suspended waterfalls and the location of a secluded coastline calls in for a captivating and longing experience. 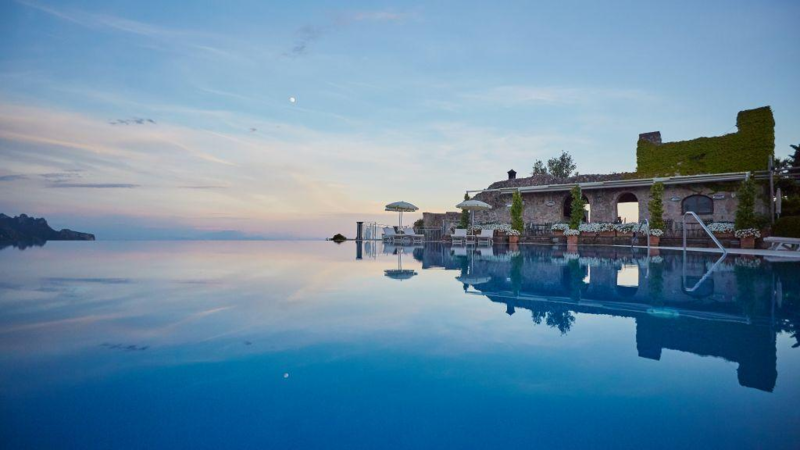 This luxurious hotel, set on a cliff overlooking the Amalfi coast, is one of the most lavish hotels Italy has to offer. Rising above 600 acre beach front of Anse Chastanet, the high end of this resort overlooks the Caribbean Sea: making the breath snatching beauty call out to your insides. 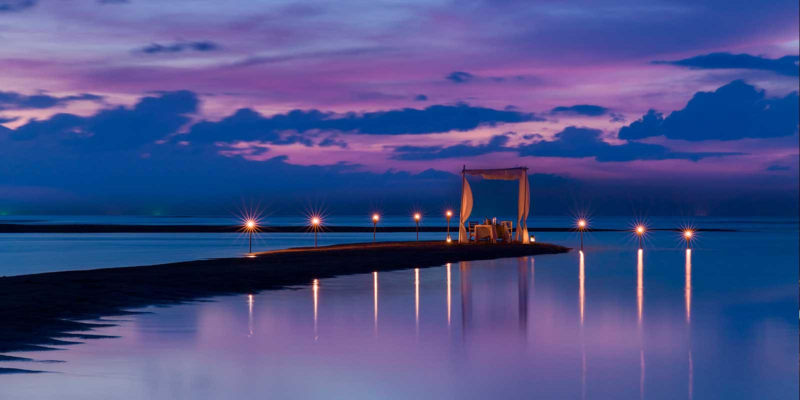 With an infinity pool with floating pavilions; this opulent hotel-overlooking white beaches- also has candlelit waterfall, Beach sightseeing & snorkeling trips and activities at your rescue! 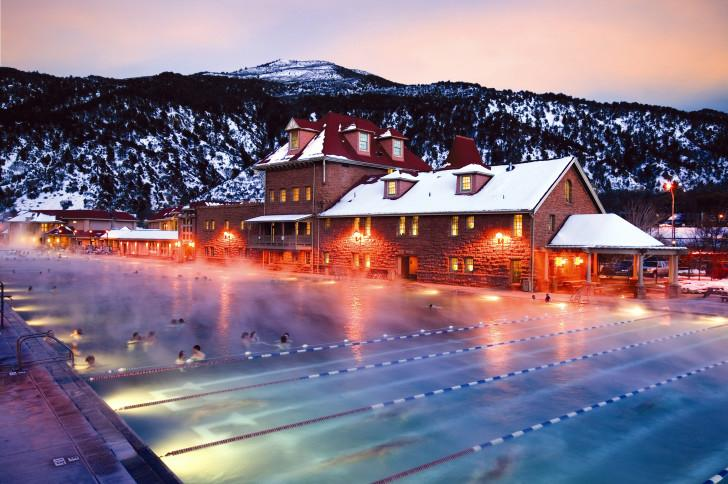 The exclusive Colorado destination with world famous natural hot springs pool, is the largest hot spring facility in the town! The big pool contains within itself one million gallons of mineral water, which is supplied from the Yaampah spring, which is one of the hottest springs in the world. The huge size and the hot temperature of the water makes it ever more relaxing, rejuvenating and one hell of an experience! 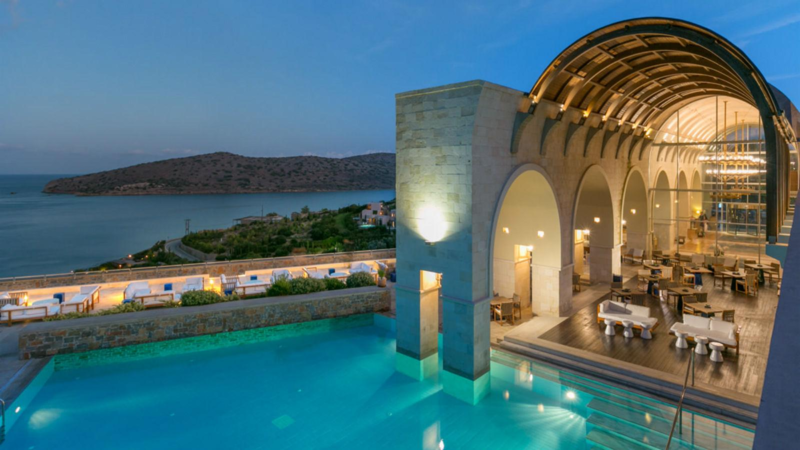 This luxurious hotel in Crete Island is situated close to Elounda beach and consists of private pools, private beach access as well as hot tubs. 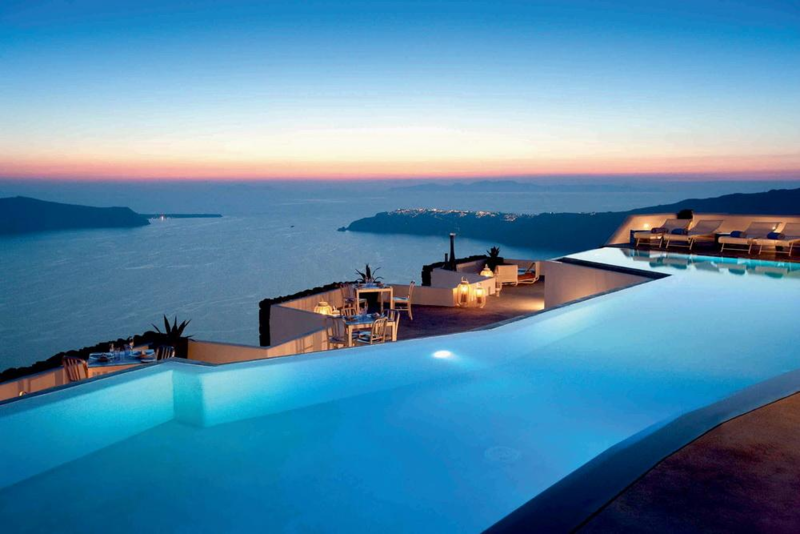 Villas with infinity pools, and views overlooking Mirabello bay, one cannot help but admire astoundingly. Set on an island surrounding palm trees, this luxury beach resort has direct access to beach, open air bathrooms as well as waterfalls showers. The sunset facing pavilions, live boats, Jacuzzis, water sports as well as seaplane flights add up to the magical and lively experience in here! 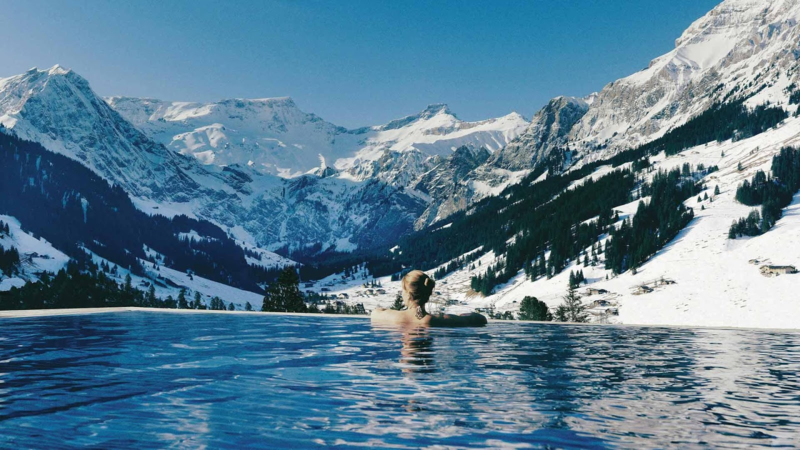 These deluxe suits set on a cliff top overlooking two different seas offer mosaic-tiled whirlpool tubs with crystal-studded domed ceilings, hot tubs as well as private infinity pools. The floating hotel room with underwater bedroom, The Manta resort offers an extraordinary experience. Yes, you heard us right! 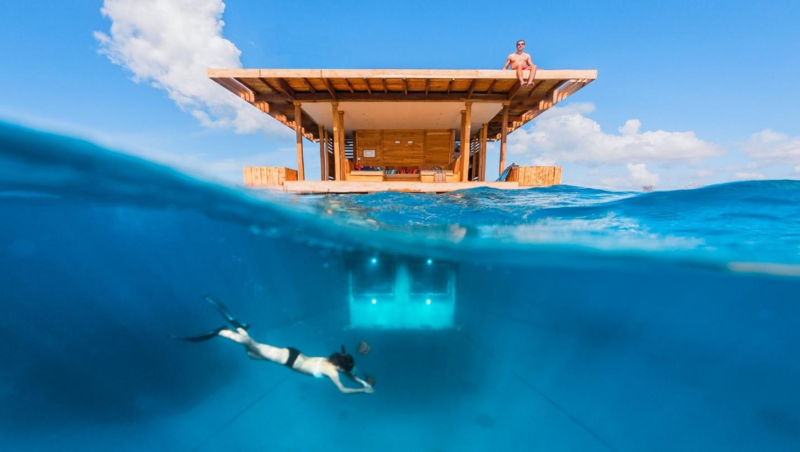 The underwater bedroom with floating structure provides three levels: sea level, lounging area at roof and the edge of their own galaxy (the wonderful milky way) and a heart-stopping and magical experience! This upscale resort has private pools and sitting areas. 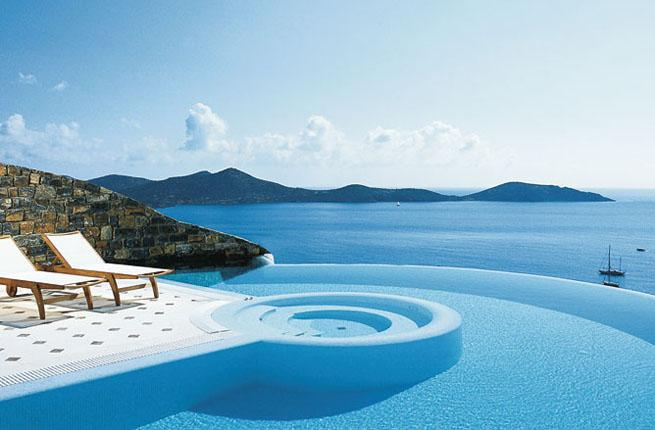 Ranked #5 of 36 hotels in Elounda and nestled in the coastline of Elounda on the island of Crete, Blue palace offers sunbathing on private pebble beach and three sparkling outdoor pools as well as two separate children’s pools with impeccable sea views: everything making it perfect for your travel spark. 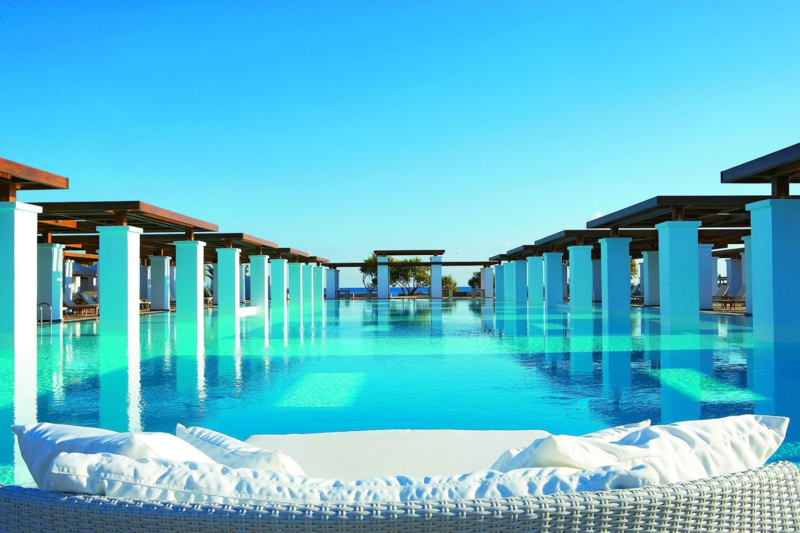 This beachfront resort facing Aegean Sea offers outdoor pool, private pools and also beach access. 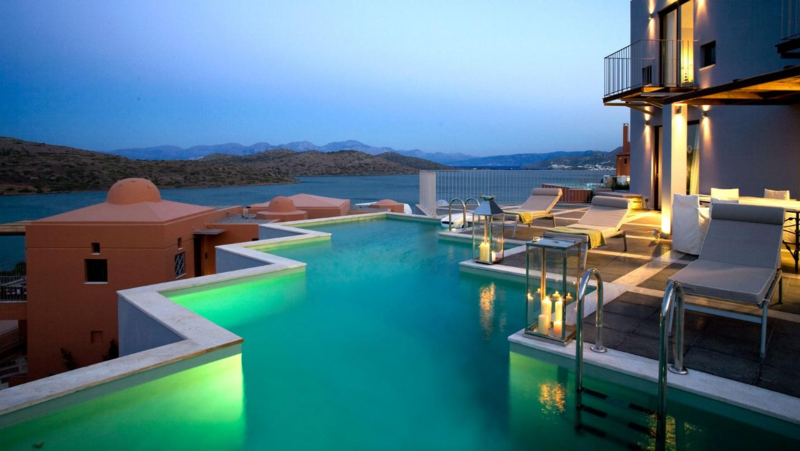 One of the unique and notable hotels in Elounda, it offers amenities, underground passages, sail-entrances and watersports to make you rejoice your holiday like a celeb! 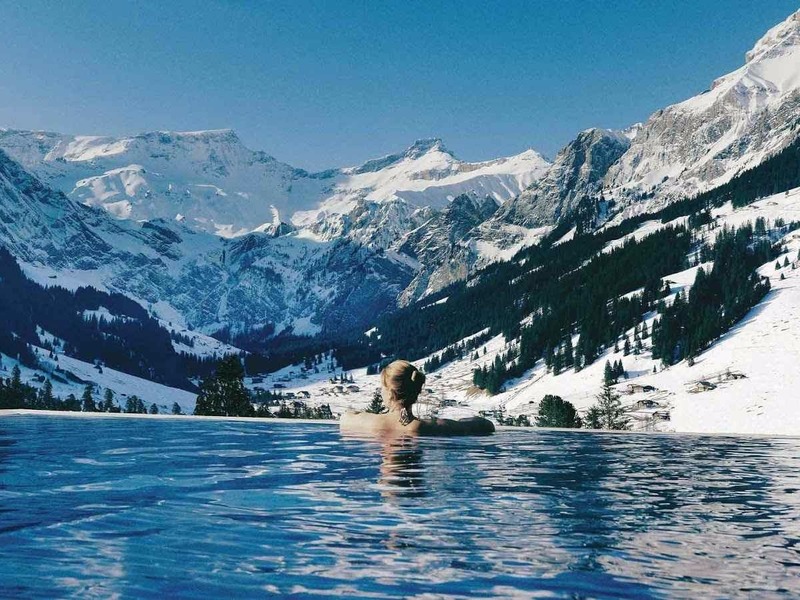 A luxury hotel that looks out onto one of the world’s most spectacular landscape- this upscale hotel is surrounded by Swiss Alps and offers both indoor and outdoor pools with overwhelming mountain views in every direction! Located in the heart of Chaweng Beach, The Library is built with a stunning concept, designed as an outpost of elegant reading. 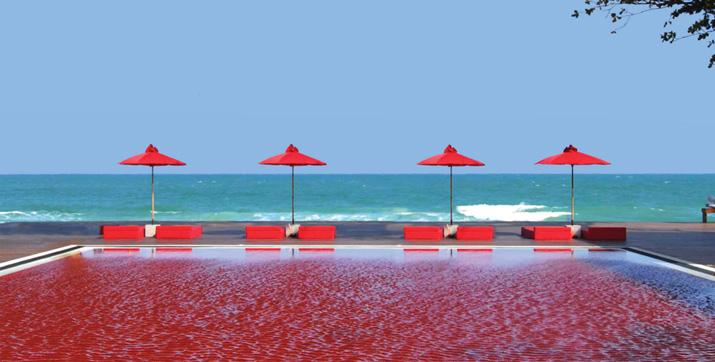 Its signature red pool is selected as one of the world’s most spectacular hotel pools: the mosaic tiles of orange, yellow and deep red makes it evermore dazzlingly classy. Which one did you add to your go-to list?